"E Sha's friendly and approachable manner and his drive and commitment are some of the prime characteristics needed to build an accomplished career in real estate. 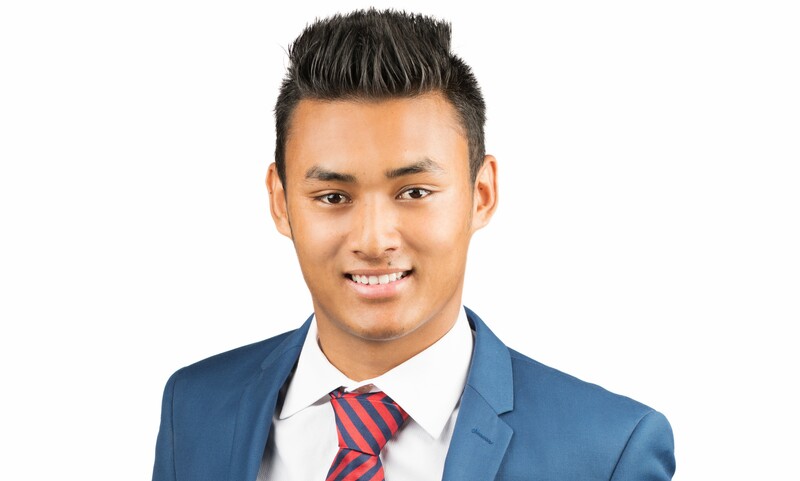 E Sha is a local to the Springvale and Noble Park area and has an intimate knowledge of the local property market. His past experience in customer service and sales along with his desire to succeed in the real estate industry, make him an energetic and enthusiastic member of the sales team. E Sha enjoys helping his clients achieve the greatest possible price for their property, whilst always keeping the objectives and goals of his clients top of mind. In his spare time E Sha is a soccer enthusiast who loves watching the soccer and spending time with his family and friends." Multi Living Areas & Short Stroll to the Shops! MASSIVE PRICE REDUCTION AND VENDOR SAY SELL!